Every sentence has a primary structure, in order to communicate something: subject, verb, and object. An object is a person or thing involved in the action indicated in the sentence. This indicates the sentence's object: the person or thing involved in the action and a response to what or who questions. What is he doing? : He is kicking something. What does he kick? : He kicks a ball. 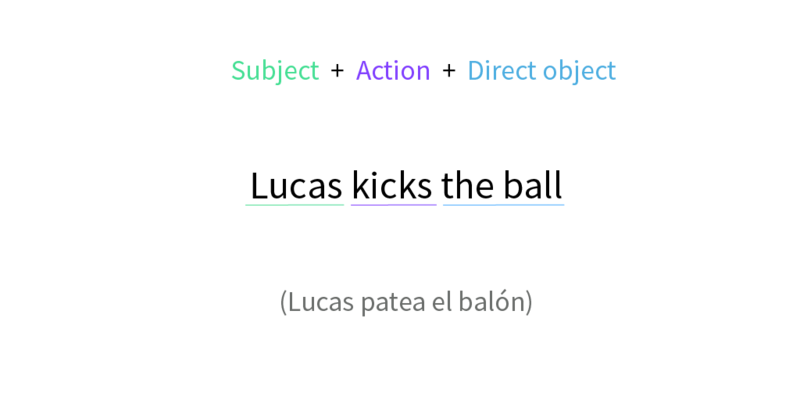 In this order of ideas, ball is the direct object because it is receiving the action. What action did Marcy do? : She "gave" something. At this point, we know that the object is the painting. To whom does she give the painting? : To her mother. By answering to whom, we understand that her mother is the indirect object. 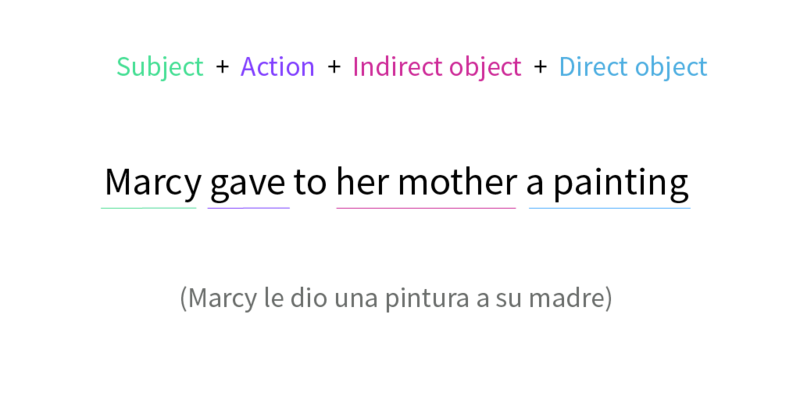 It is the recipient of the direct object.